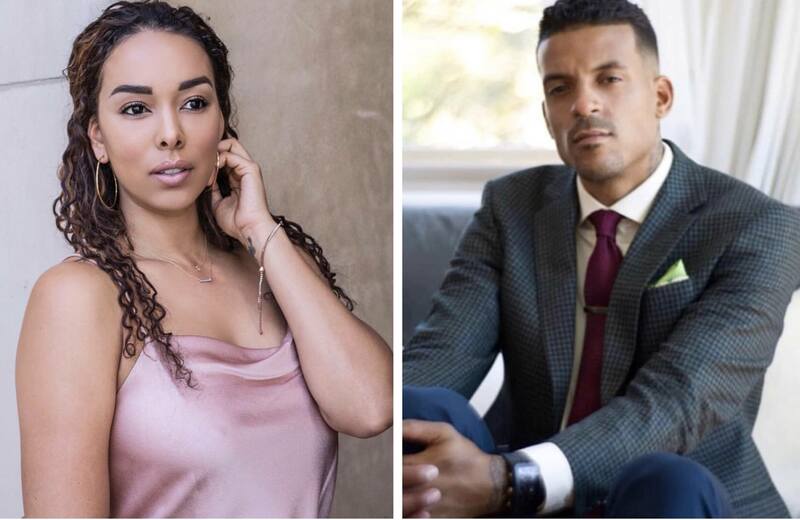 A judge granted Matt Barnes’ request for a temporary restraining order against his ex wife Gloria Govan. A couple of days ago we reported that Gloria put their sons lives in danger when she allegedly used her car as a weapon against Matt, when they both showed up to pick their sons up from school–even though it was Matt’s weekend per their court agreement. Matt must have one hell of a judge because he got his wish, which hurts Gloria big time in the end. 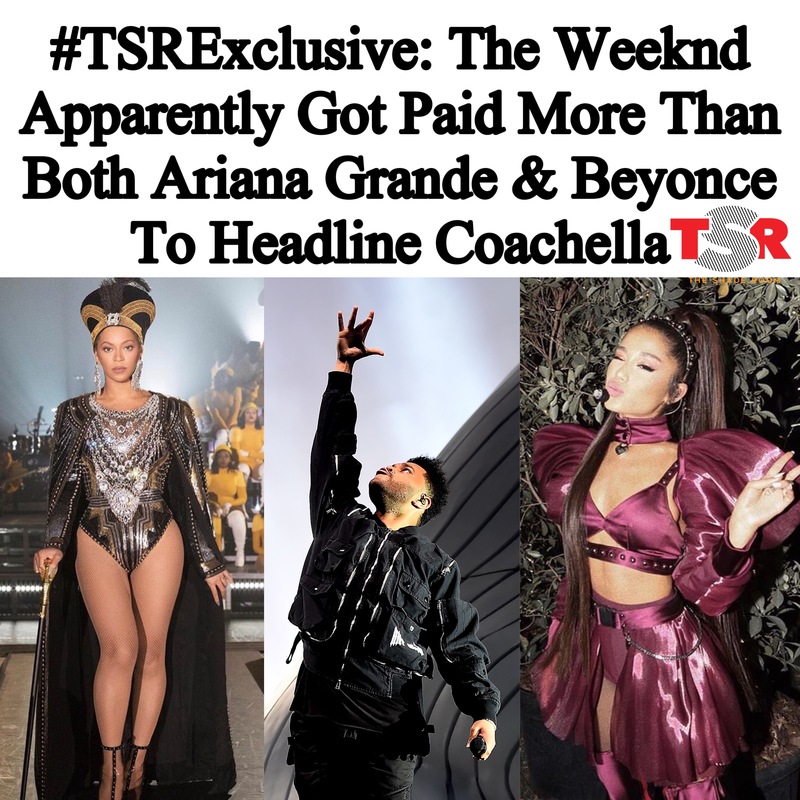 What’s crazy about this is that she can only see the kids for four hours ONCE A WEEK. During the visit, she has to have a professional monitor present, and she has to pay for it. Sis also can’t even leave the county and can only be around Matt if it involves picking their boys up. Gloria will appear in court in a couple of weeks to fight the order.